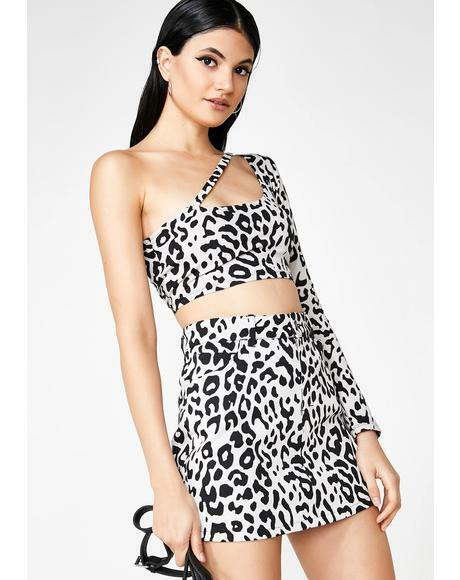 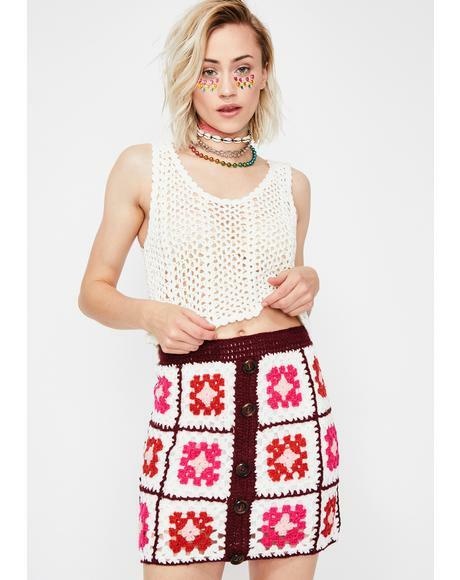 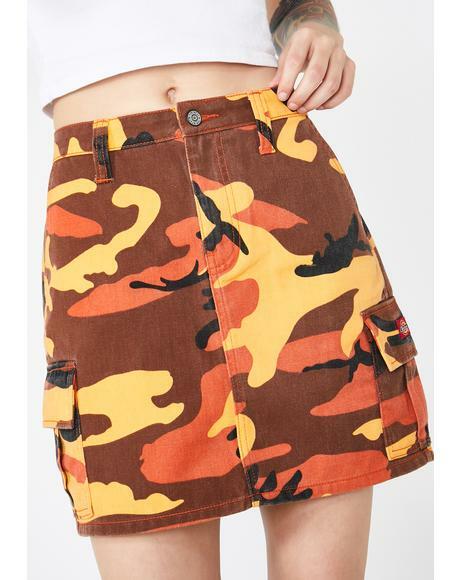 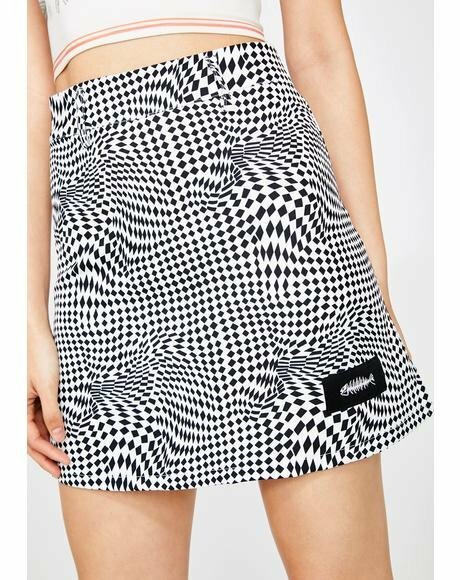 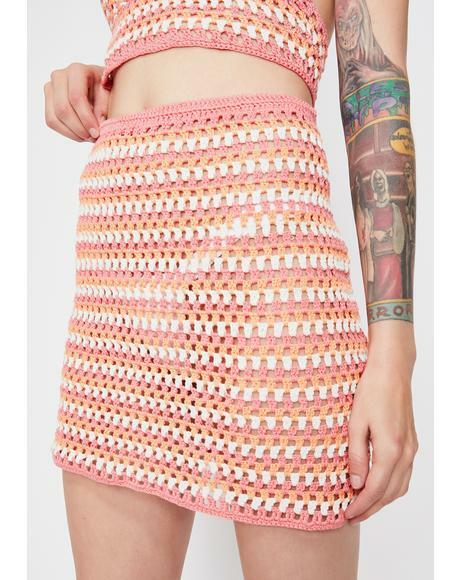 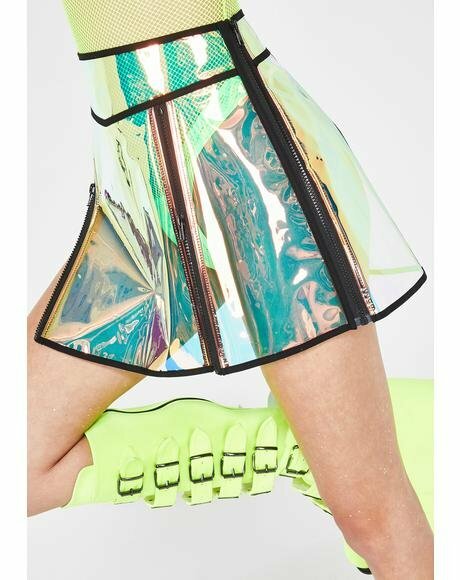 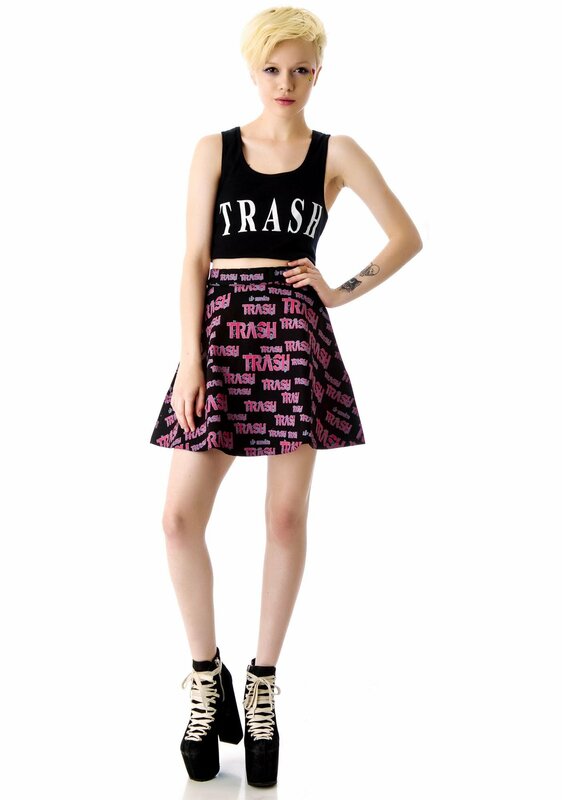 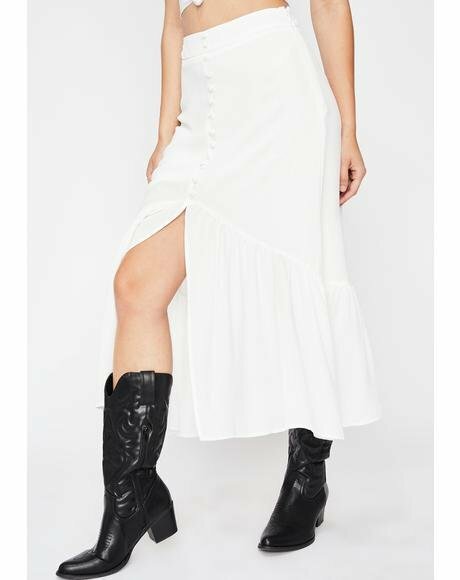 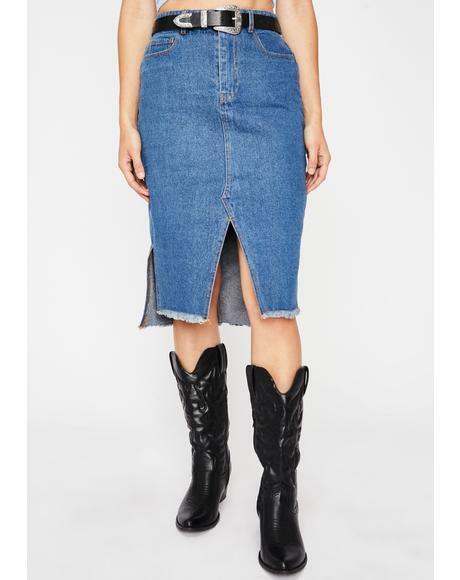 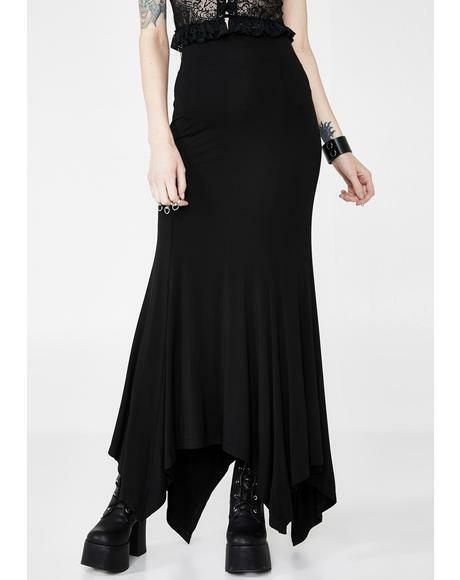 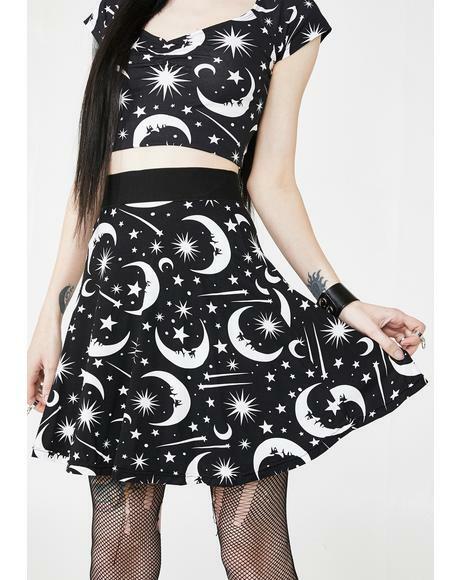 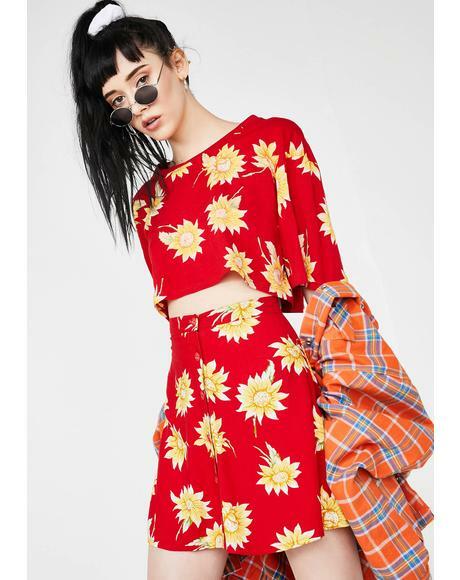 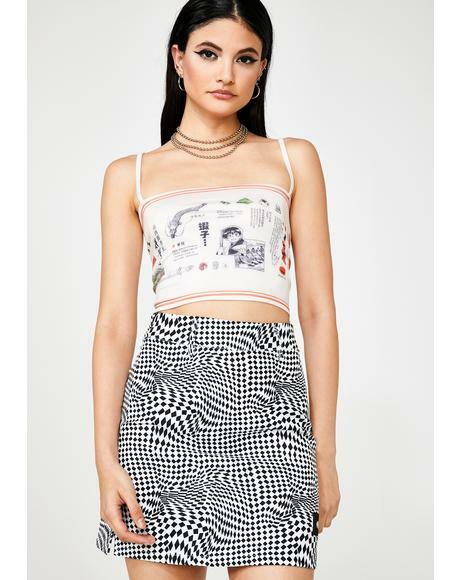 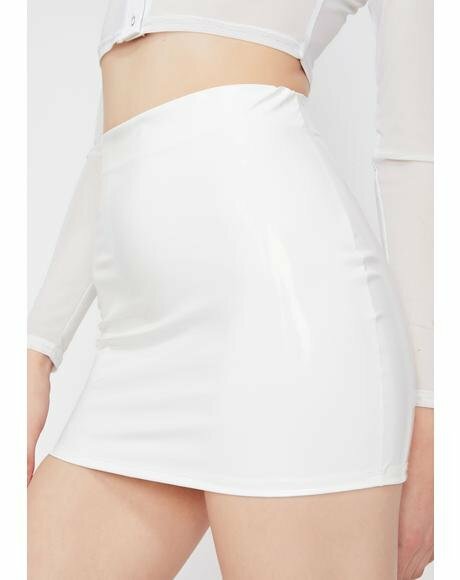 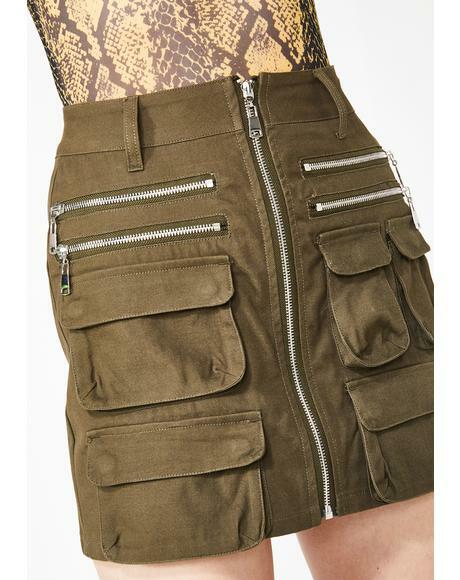 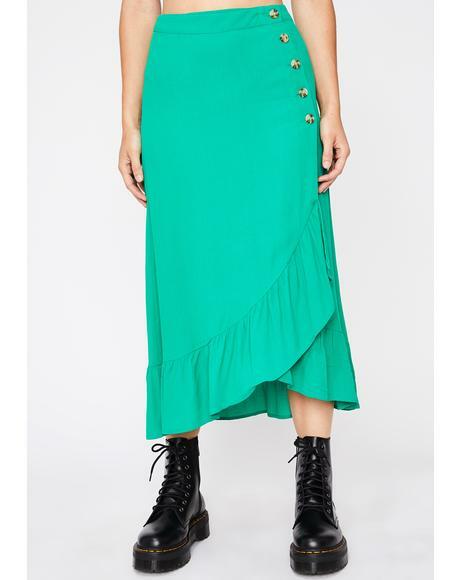 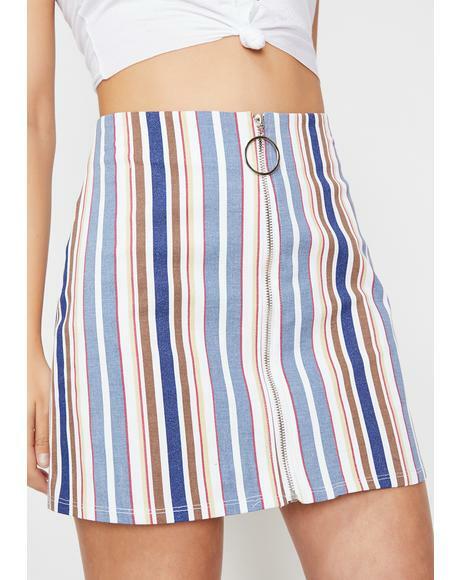 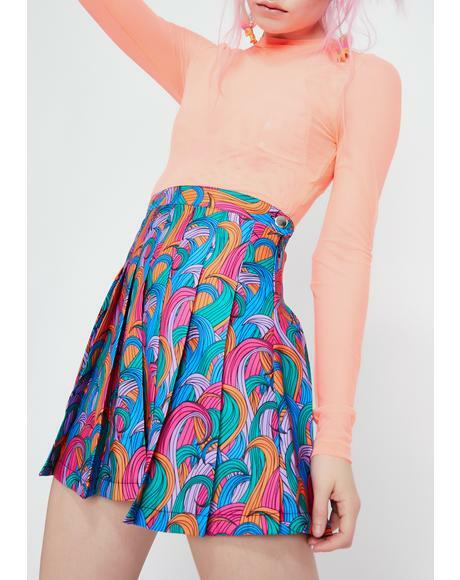 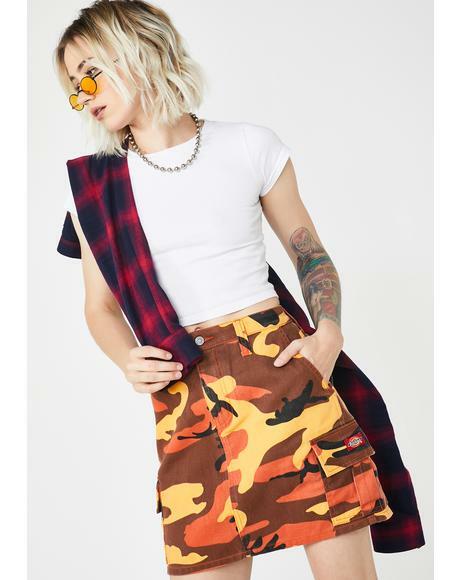 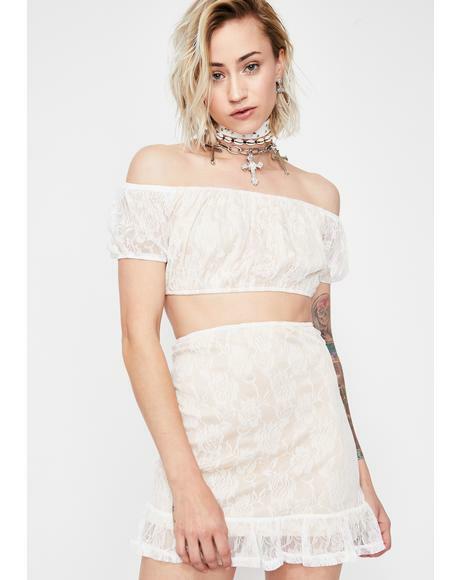 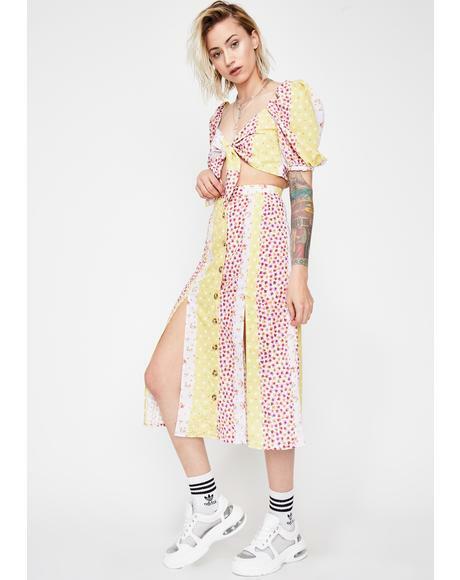 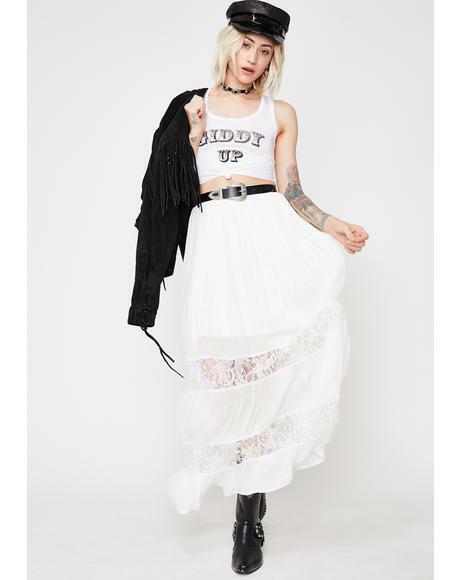 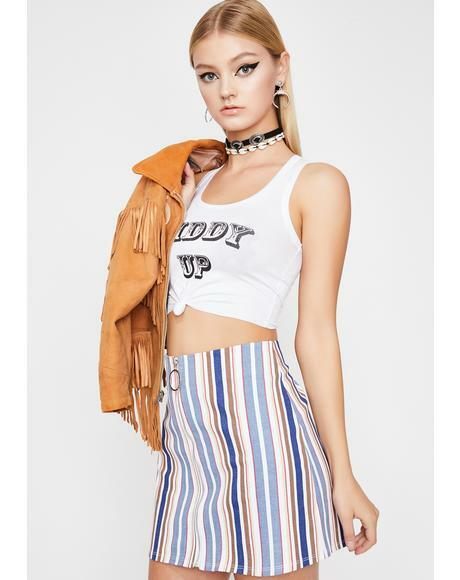 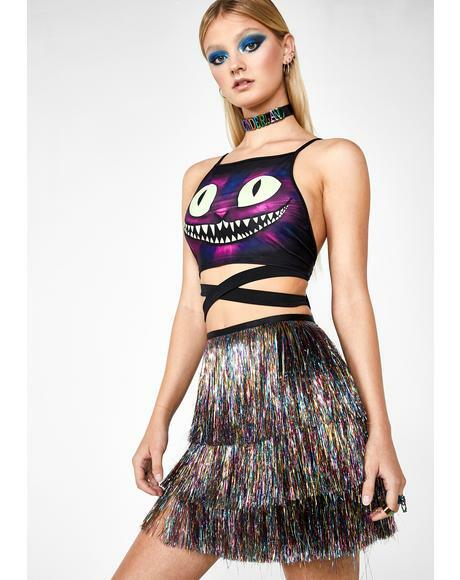 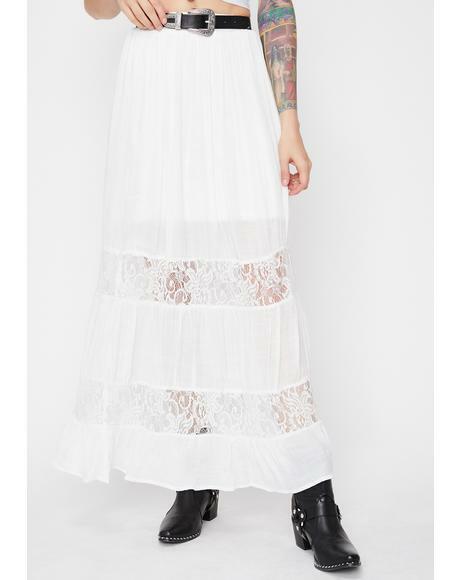 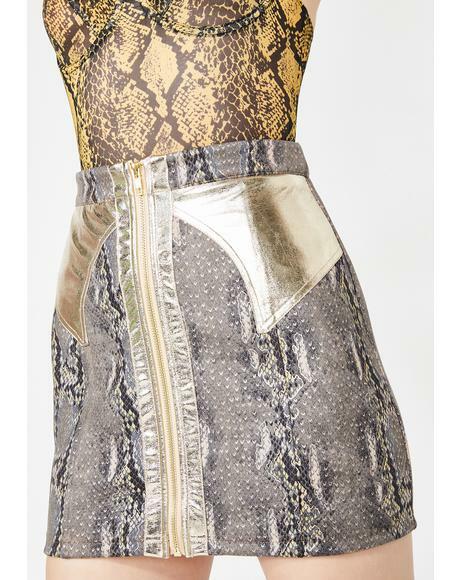 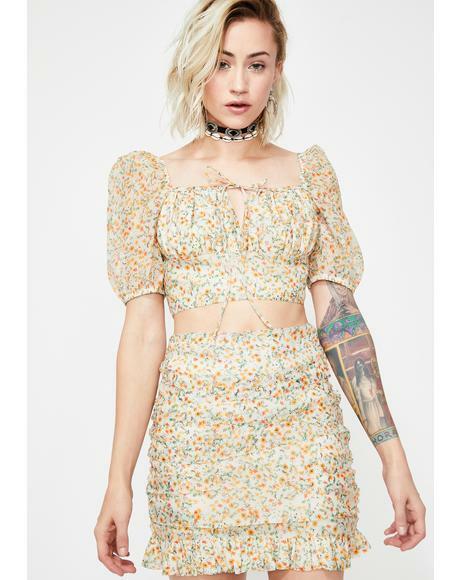 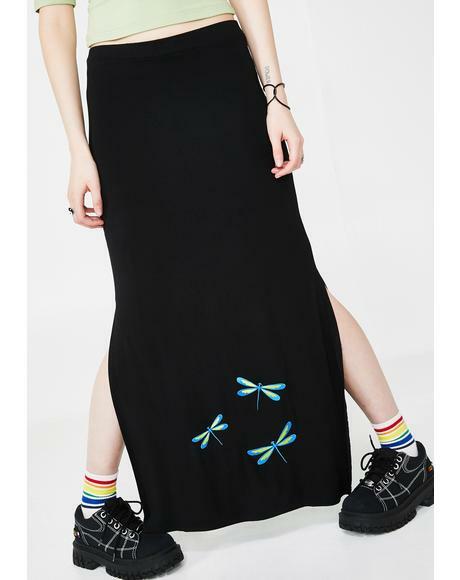 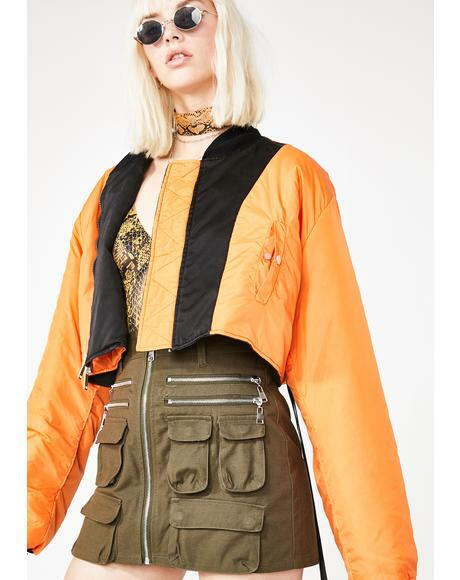 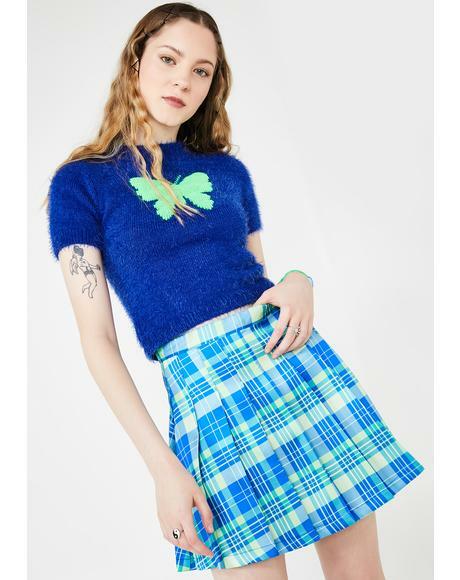 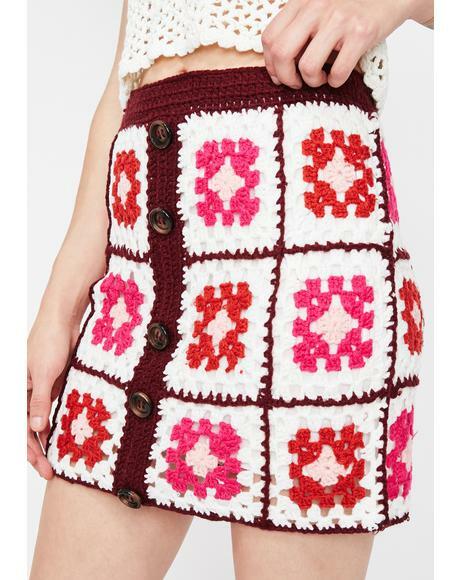 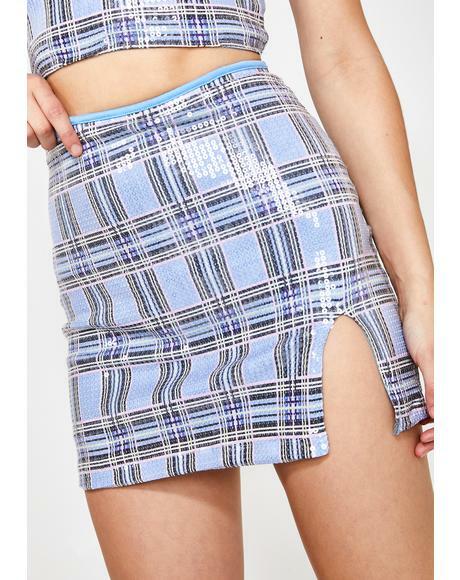 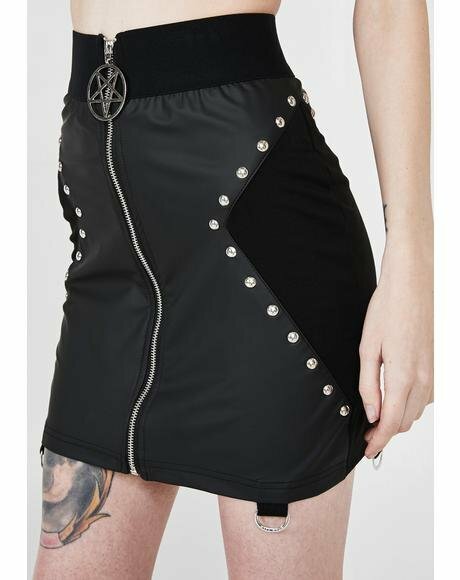 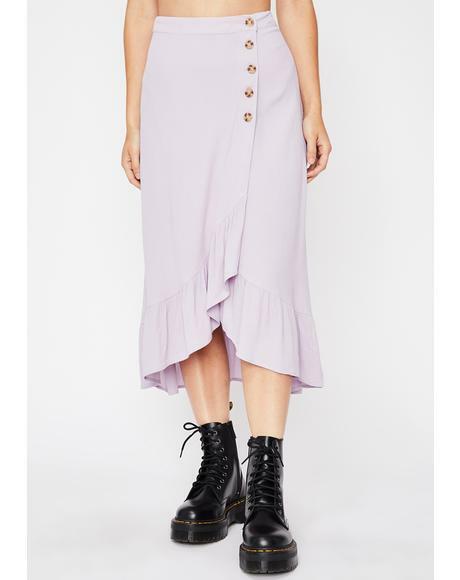 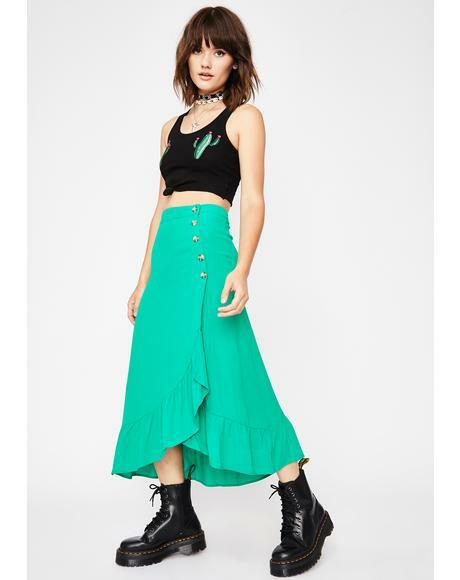 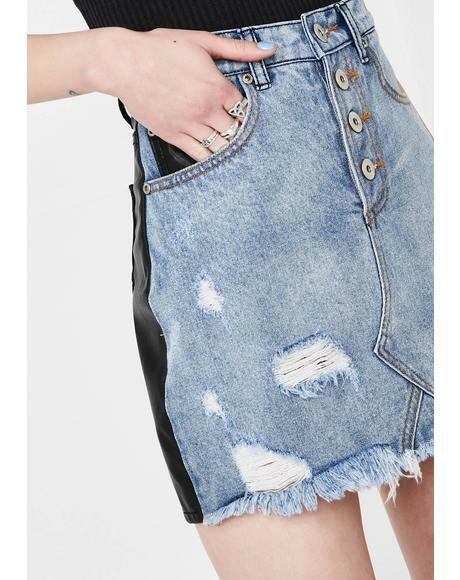 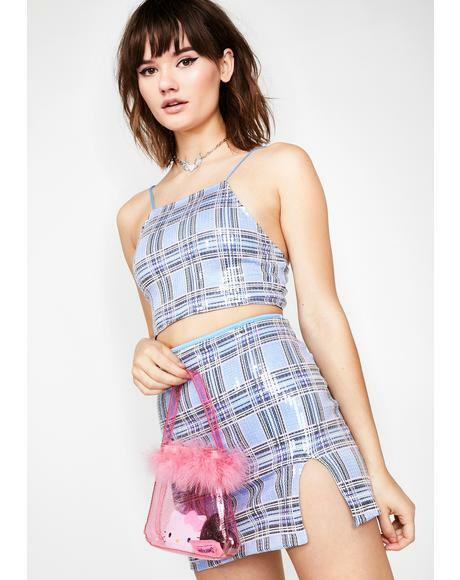 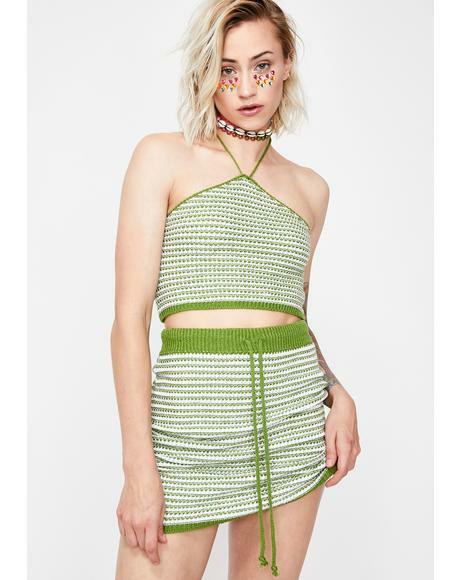 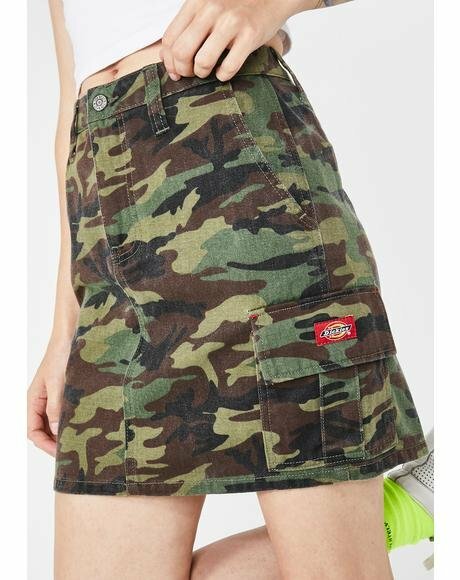 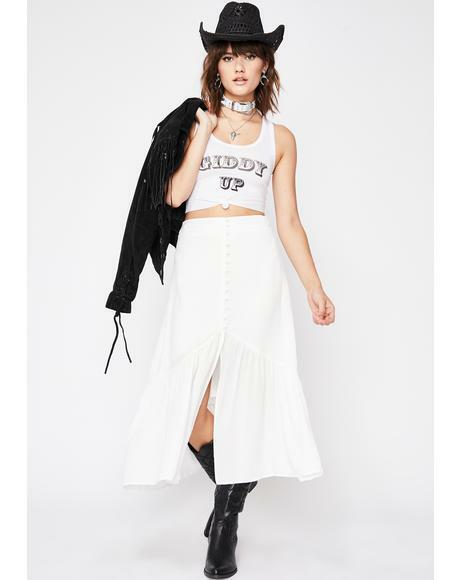 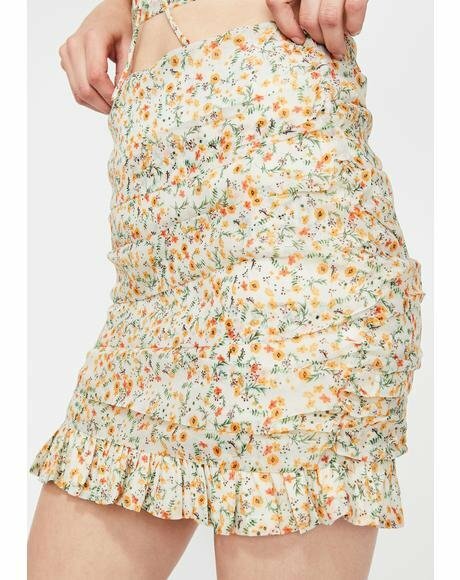 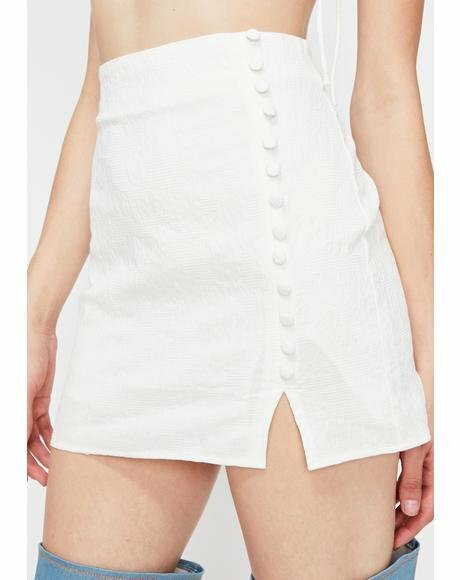 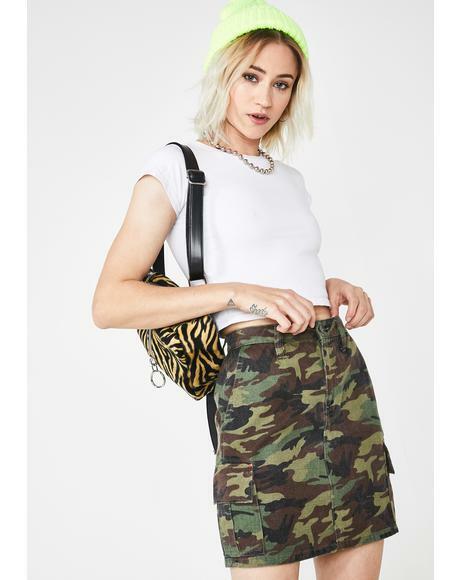 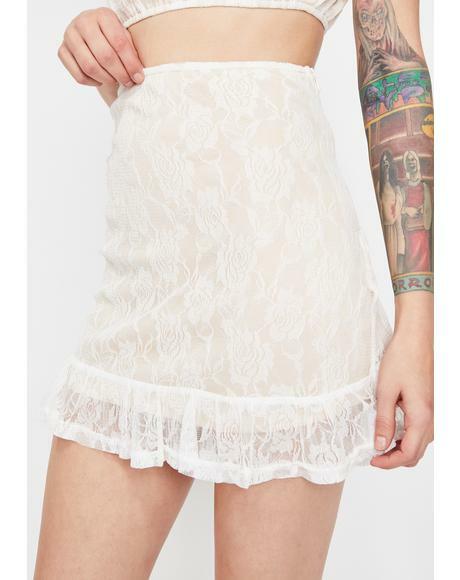 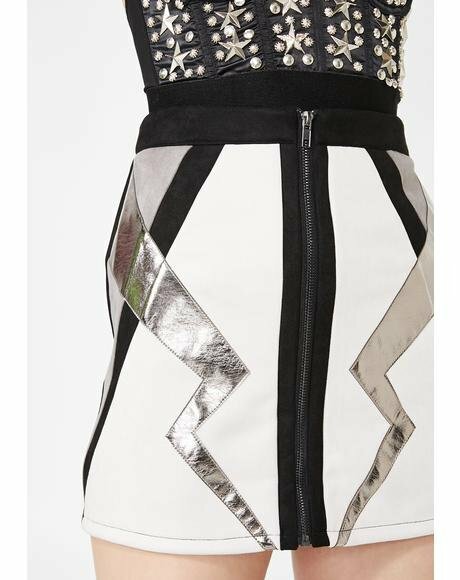 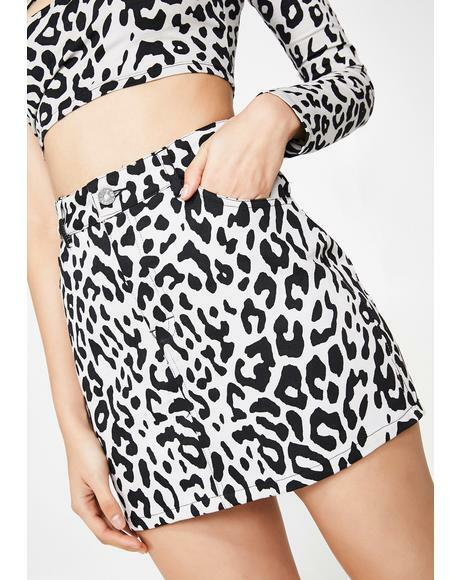 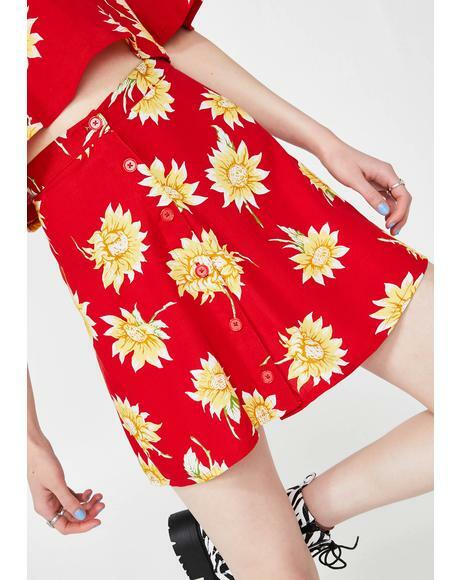 Lip Service Fashion Victim Trash Circle Skirt will make you look anything but trashy. 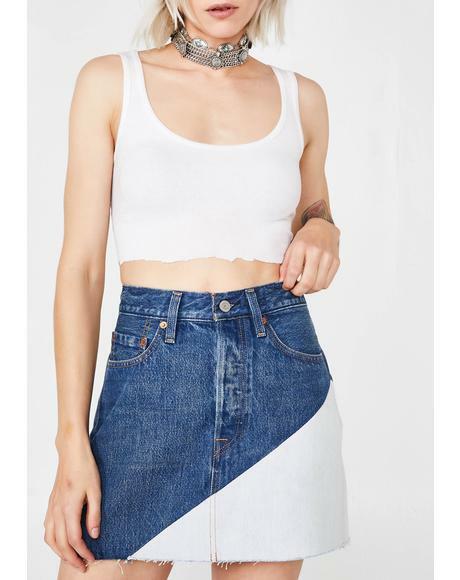 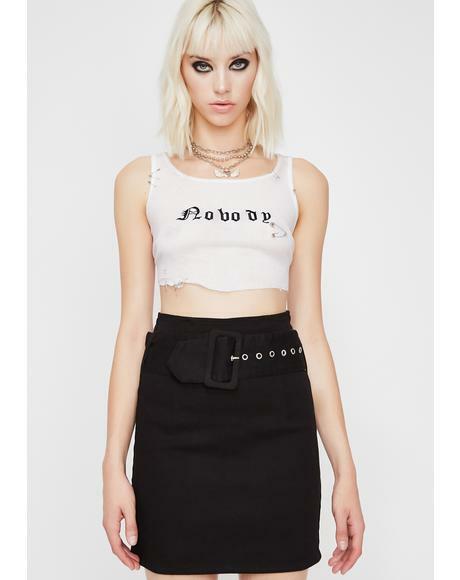 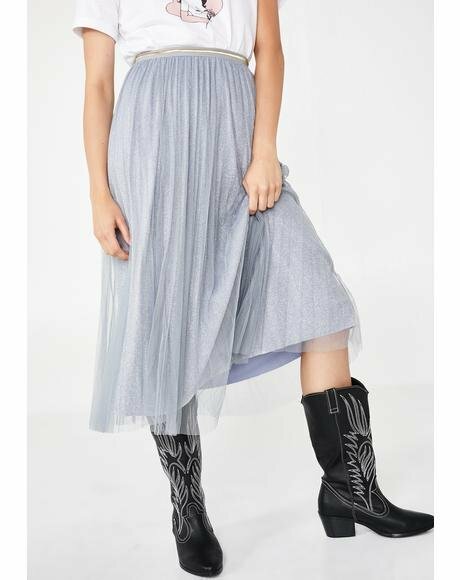 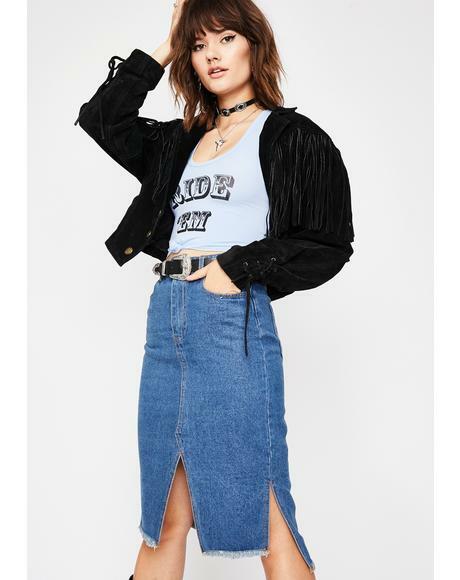 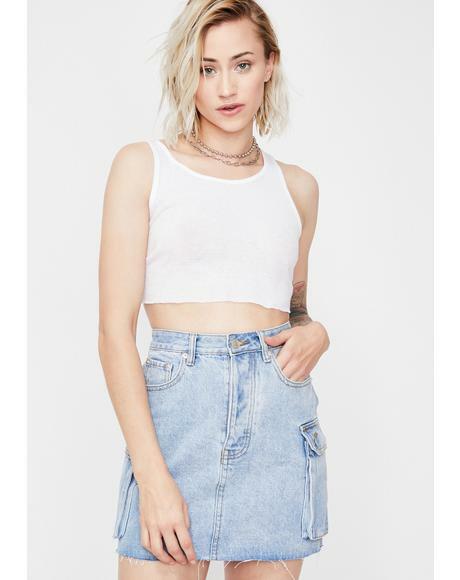 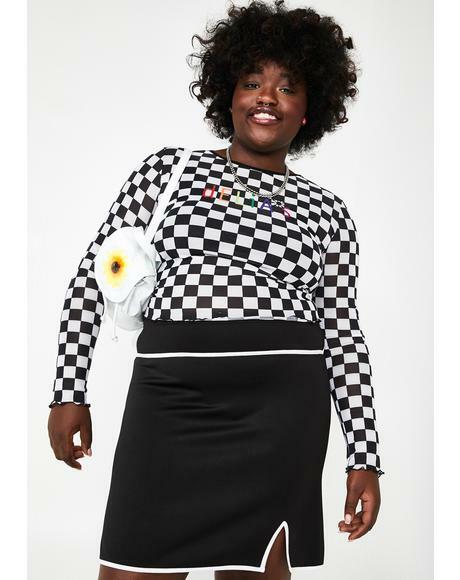 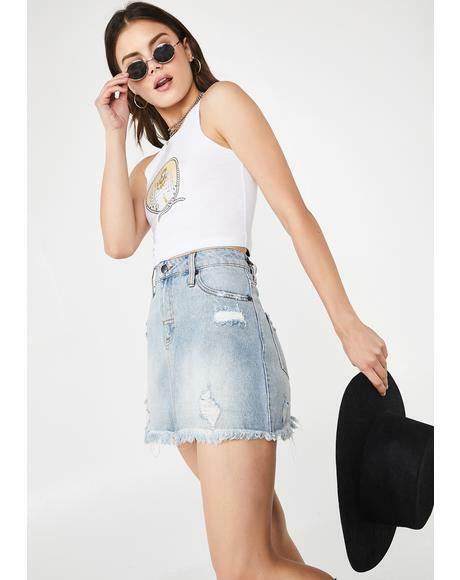 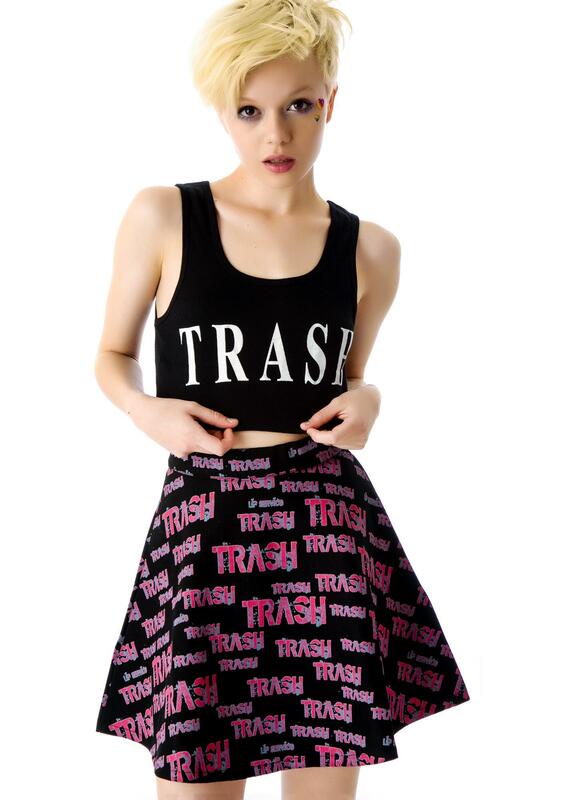 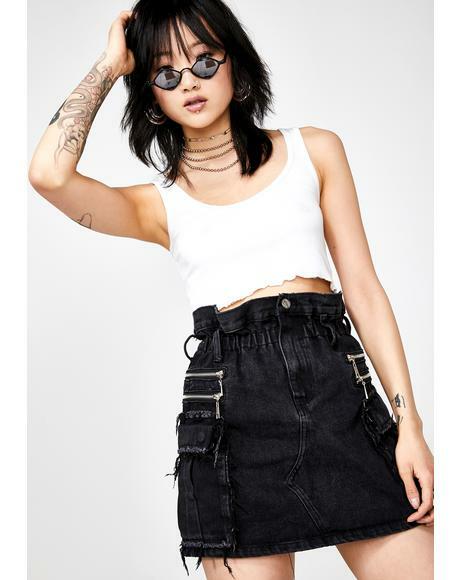 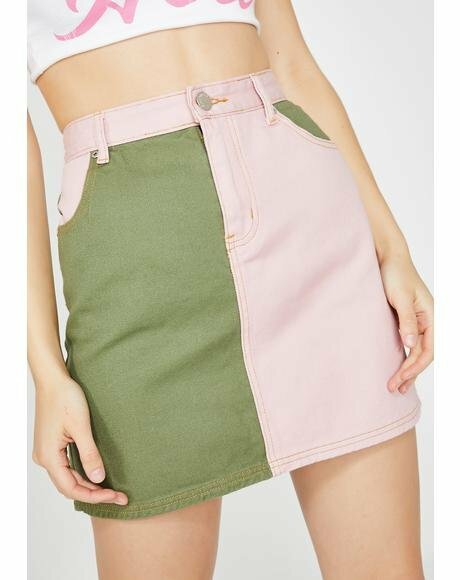 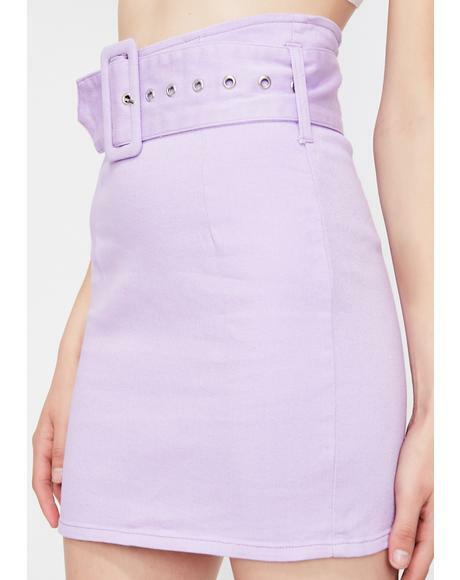 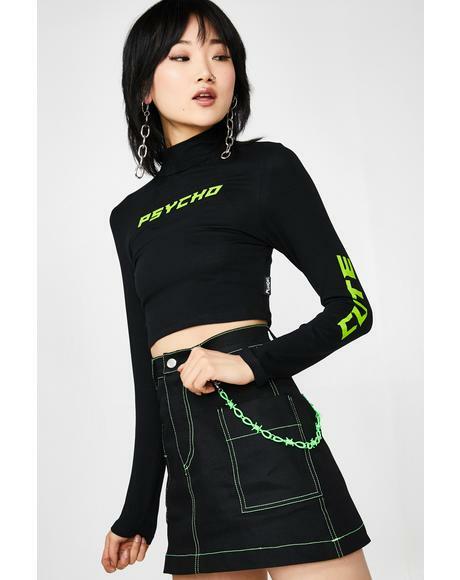 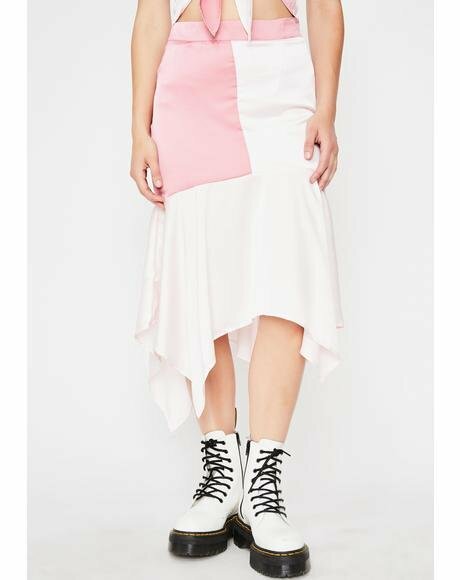 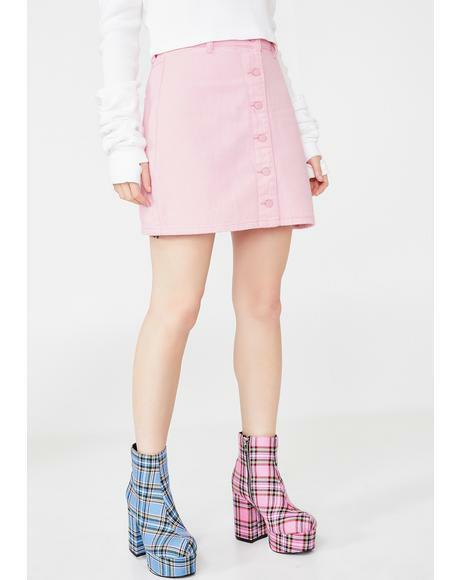 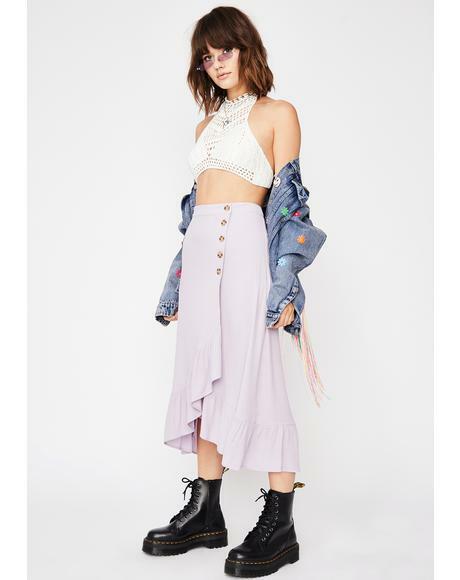 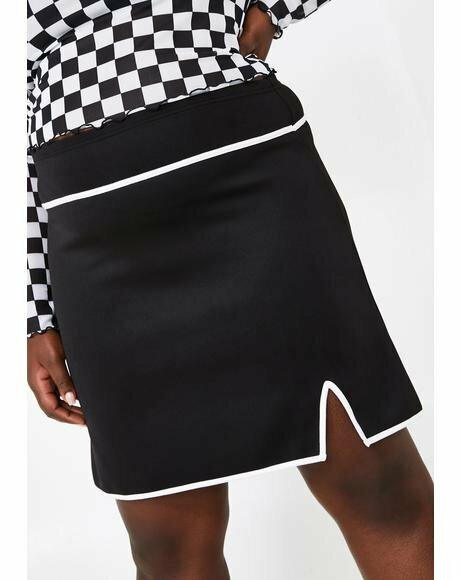 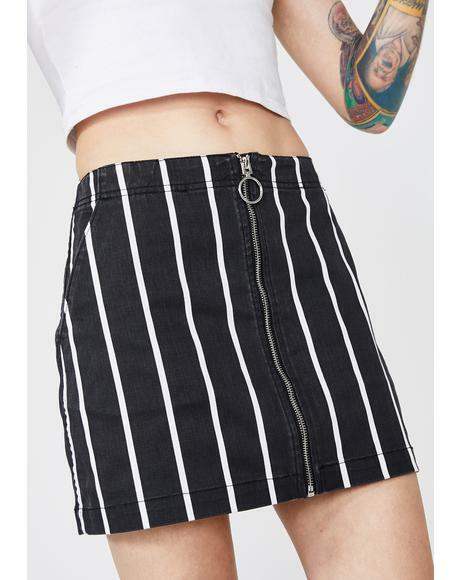 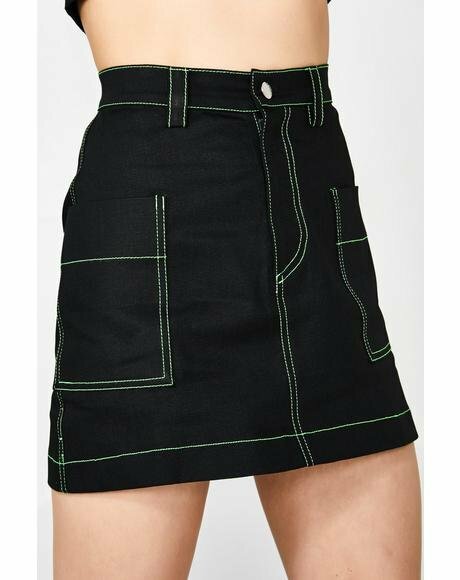 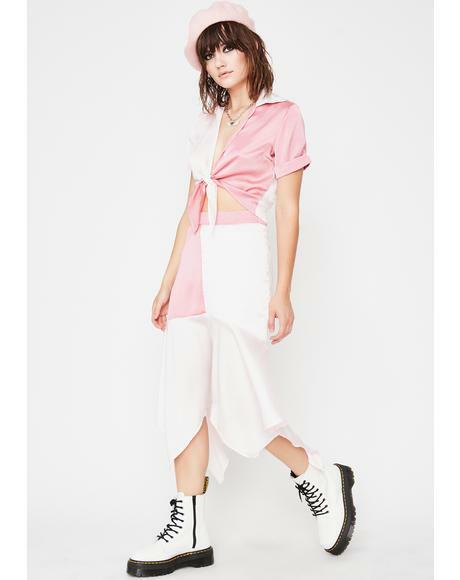 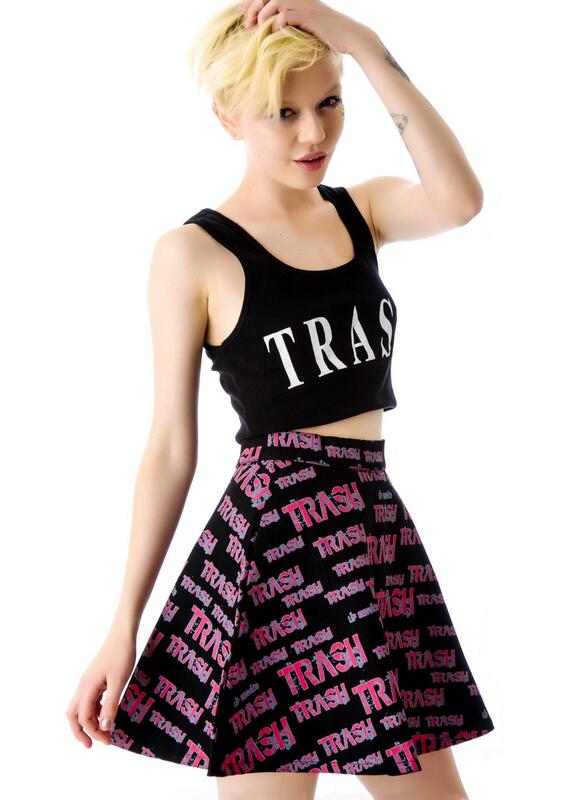 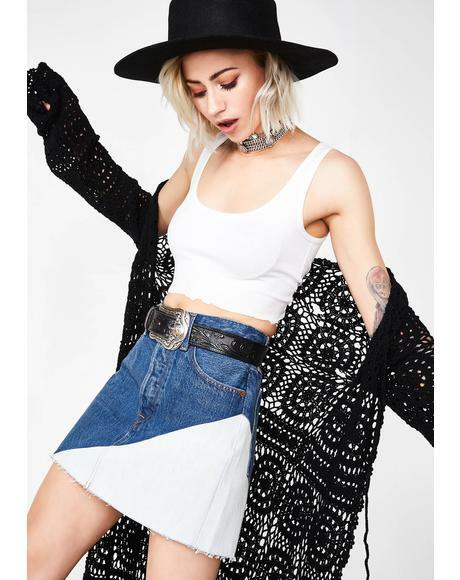 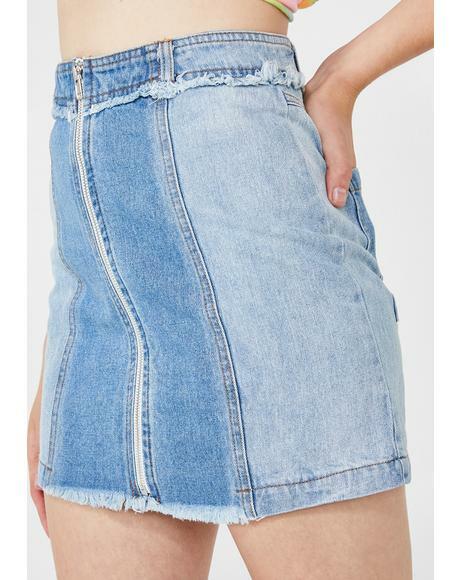 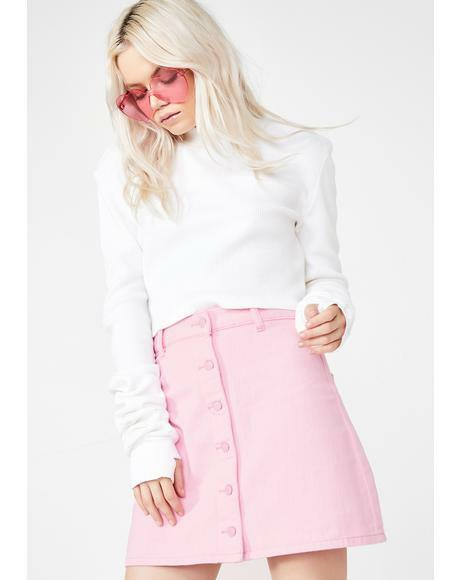 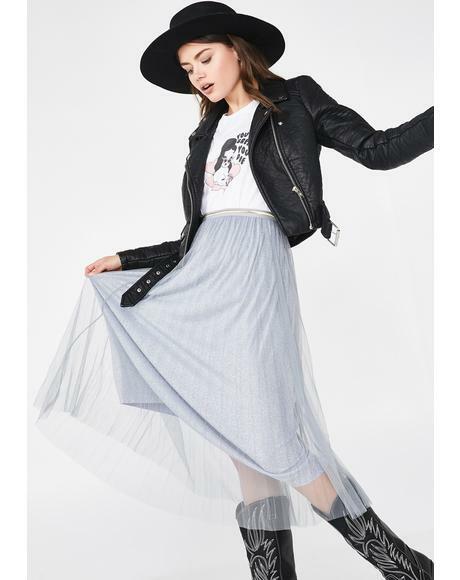 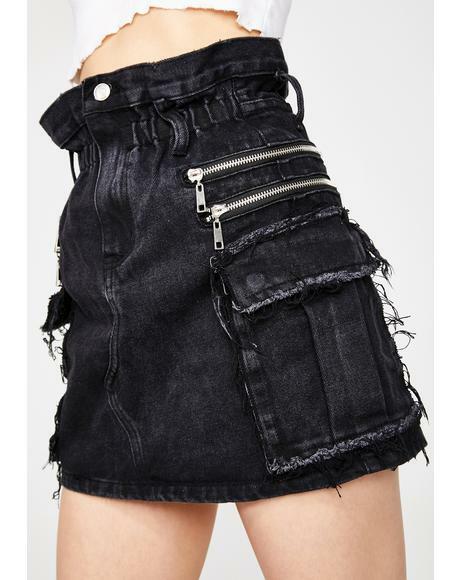 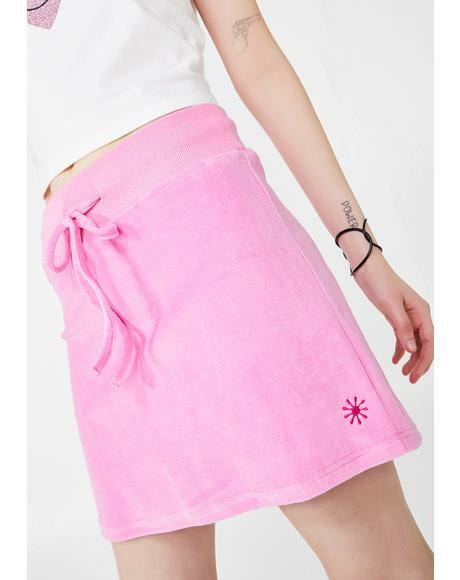 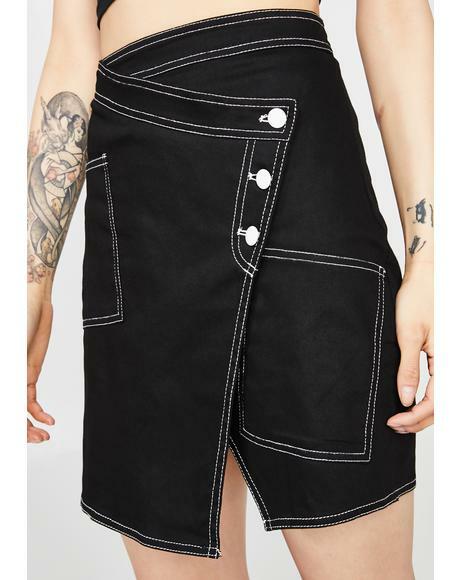 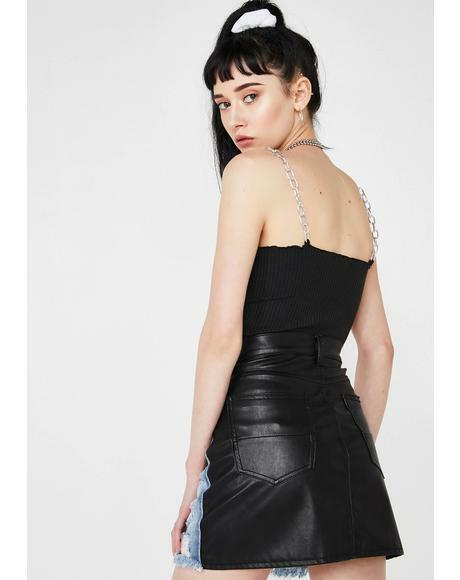 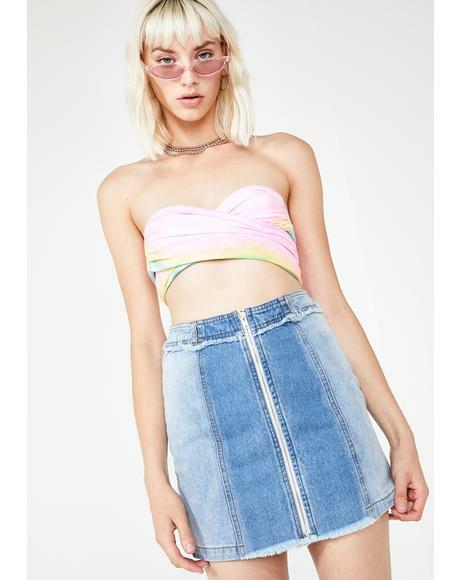 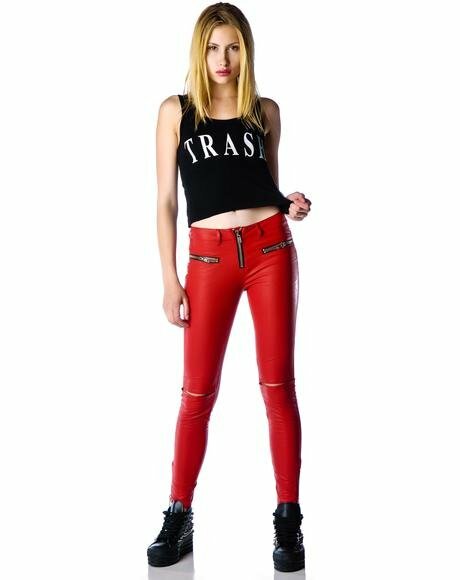 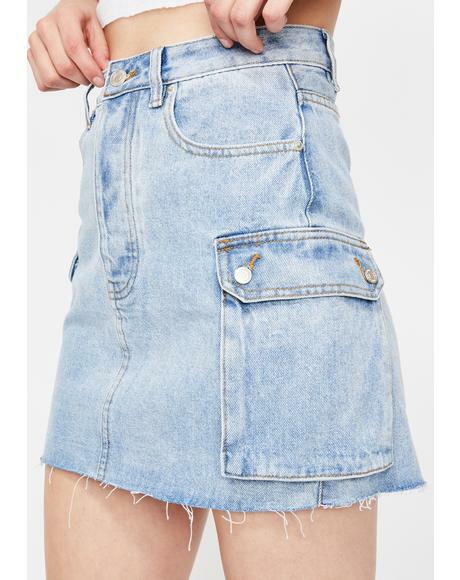 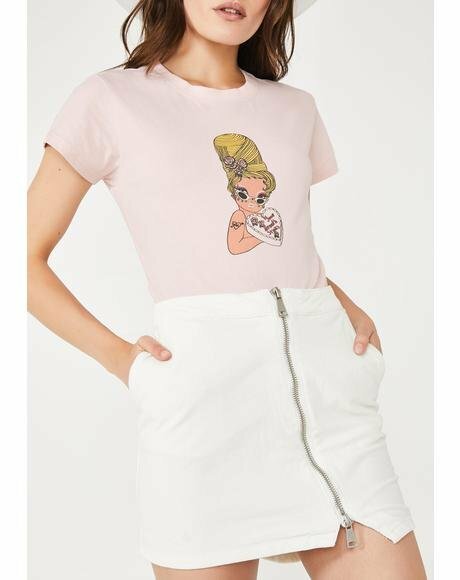 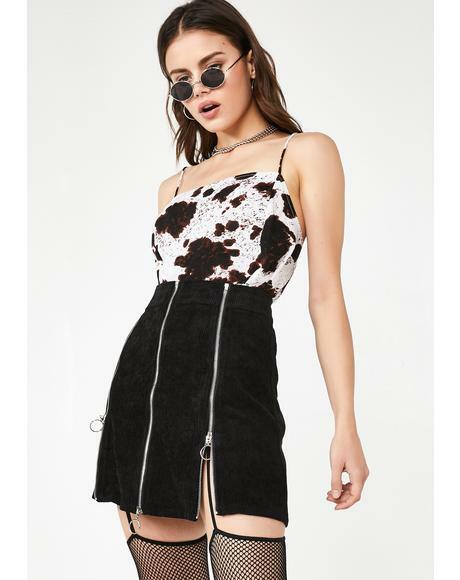 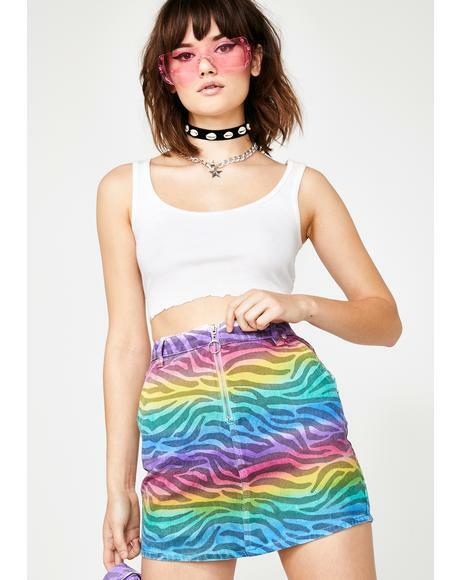 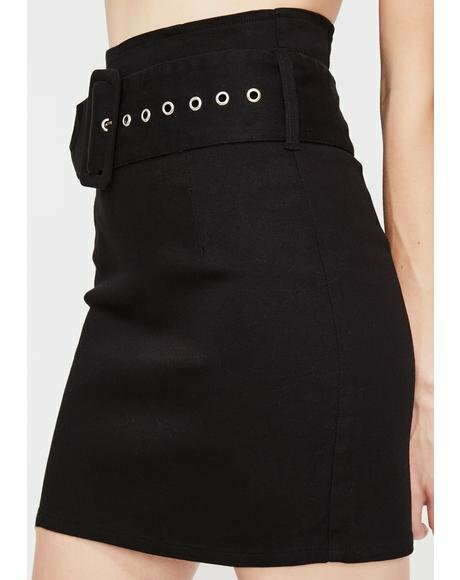 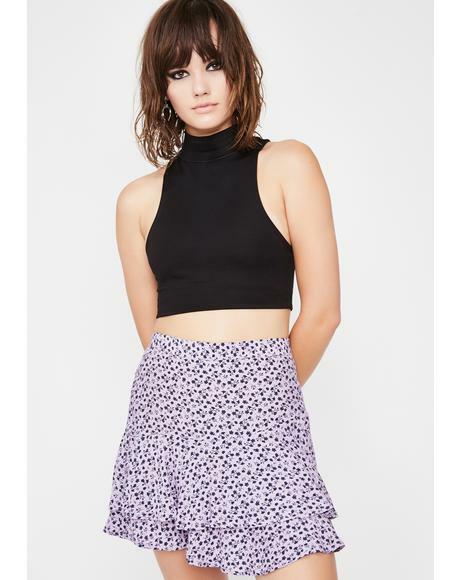 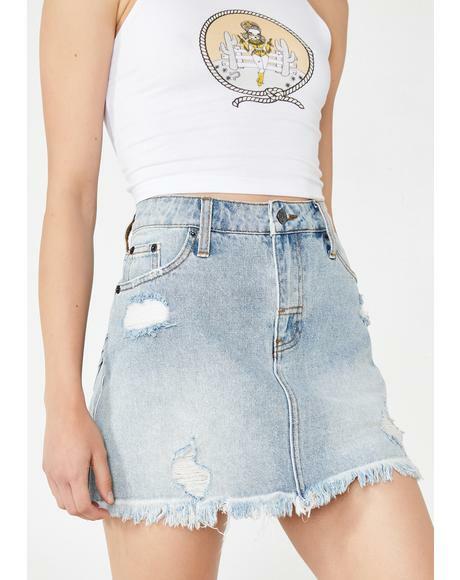 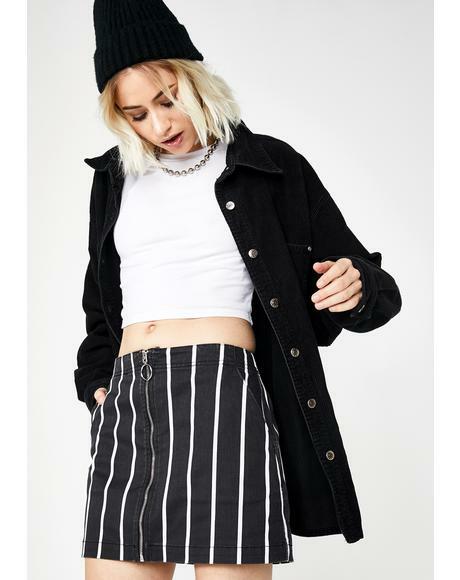 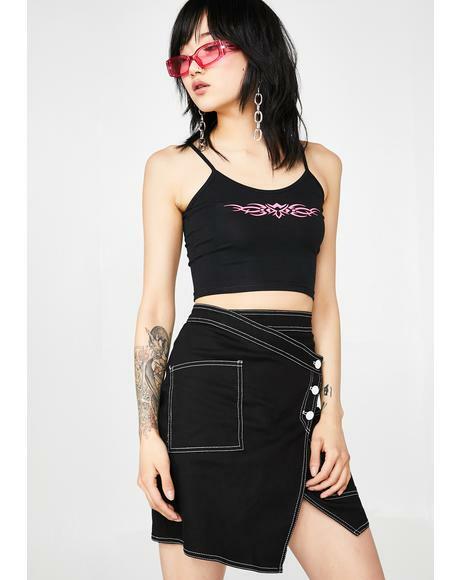 This flirty circle skirt comes with "trash" painted in an eroded pink and grey text and is made from a thick black denim with a slight stretch and exposed silver zipper down the back. 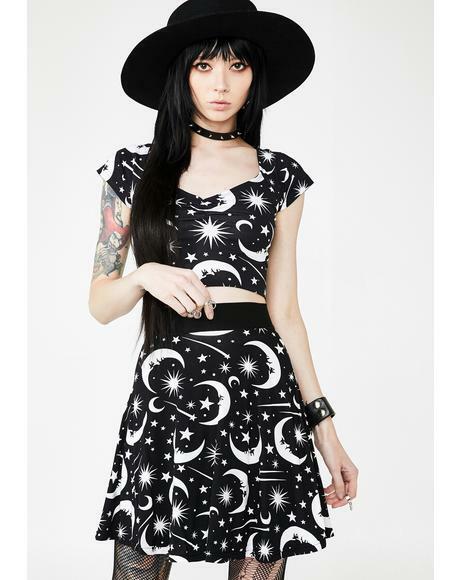 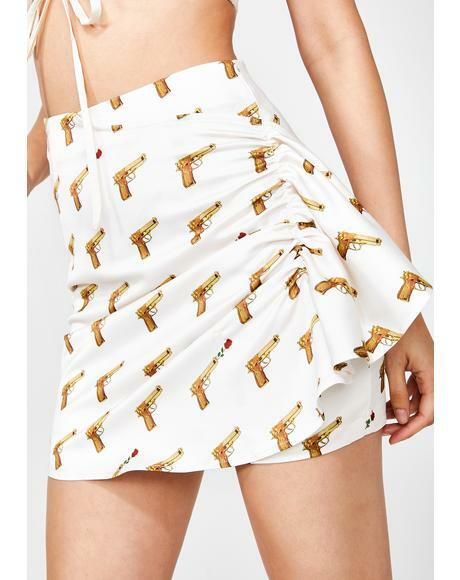 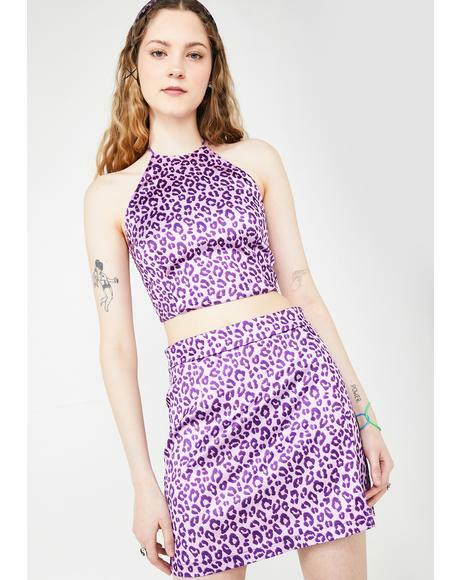 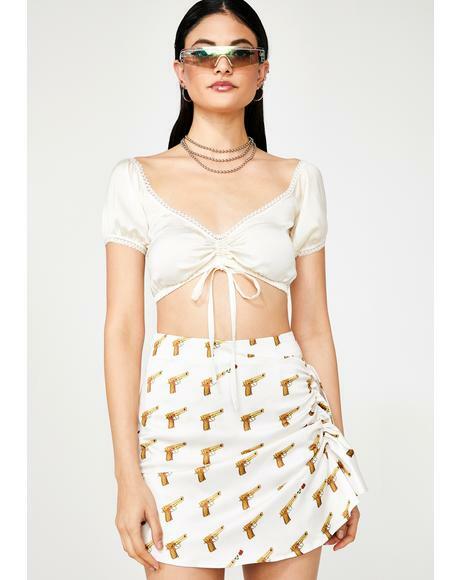 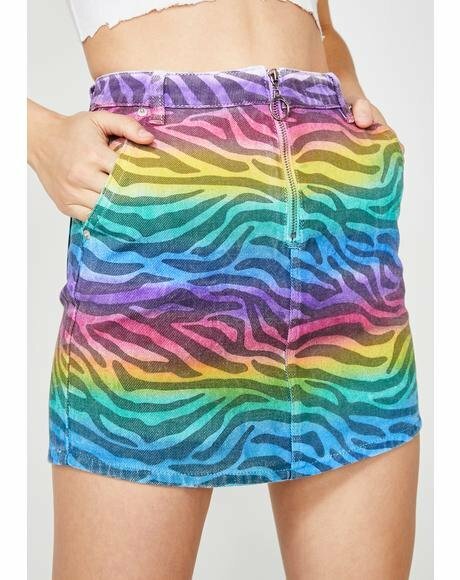 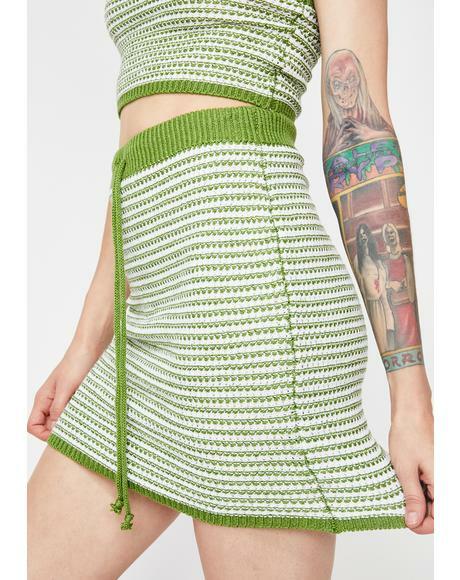 The raddest part about this, its from the Original Cult Trash print fabric from back in the 80's. 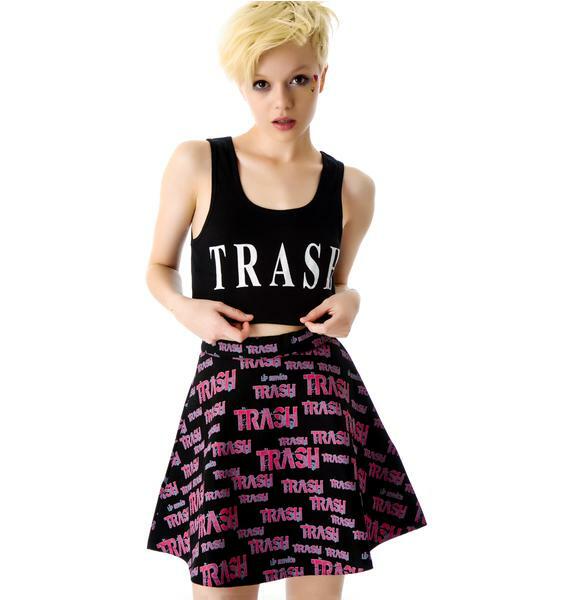 Totally bringing back the true punk era.